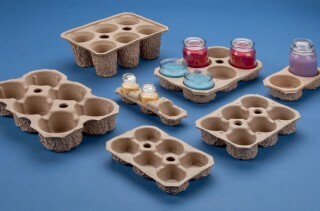 Molded Candle Tray Packaging | Fibreform Containers, Inc.
Fibreform candle trays are ideal for protecting jarred candles in shipping. 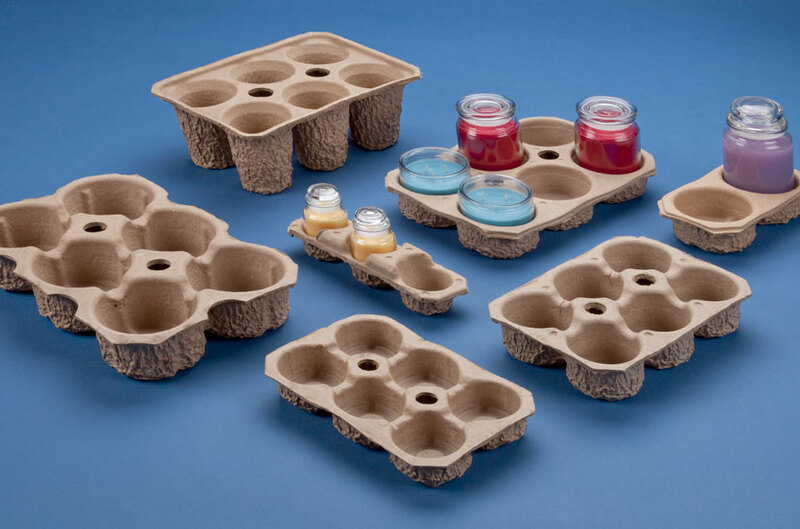 Our molded fiber pulp trays offer high performance and are cost effective over other types of products used for candle packaging. Not seeing what you need? With our extensive experience, we can create the right packaging solution for your needs. Starting with expert design and prototyping, we can provide quick and economical, custom molded pulp packaging products.